Previously: The miller’s son B’frona began to tell Gina about the changes that occurred after she left Rennou. The adolescent boy rose and walked over to the window facing the River Rennou. Sh’renn closed her eyes in anguish. “So you are from another w-w-world—what does that change?” He slammed his hands down on the table. “Tuéill! The widow F’lenn is still dead and the dragon is sssstill…” His eyes were red. He loathed himself for showing weakness. Gina’s breath caught in her throat. Thoughts: The most powerful form of defense is love. 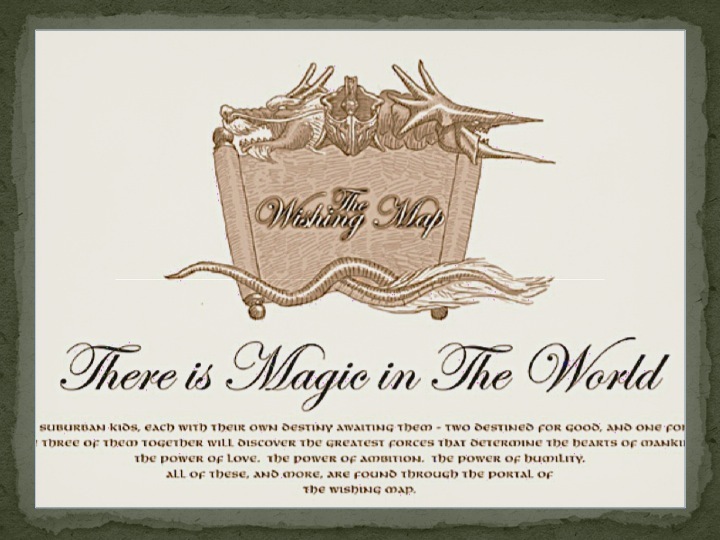 To read The Wishing Map 120 click here! This entry was posted in Culture, Story Power, The Wishing Map and tagged bitterness, danger, dragon, fantasy, love, sorrow, transformation. Bookmark the permalink. The most powerful form of defense is love.